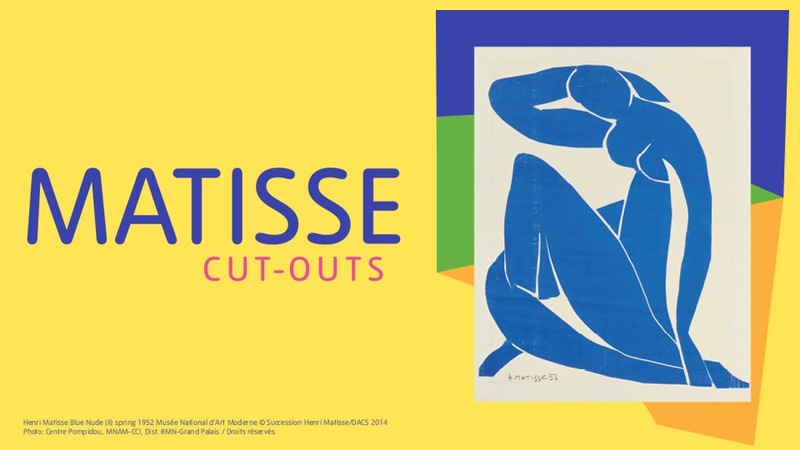 Matters of Matisse? A cut above the rest! « Janie McLeod showing at The Mostyn until end of May!